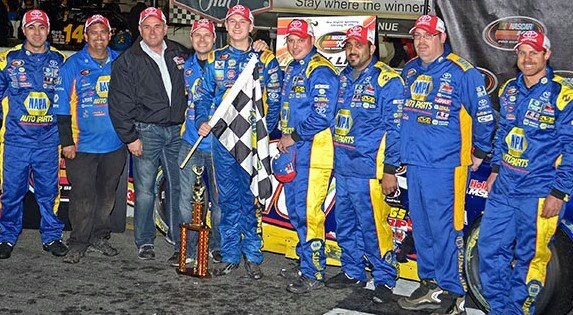 ROSEVILLE, Calif. (Nov. 28, 2016) – With the 2016 NASCAR K&N Pro Series West season complete at Bill McAnally Racing and the focus beginning to shift to next season, BMR President Bill McAnally took some time recently to reflect on the success of the team and its past. 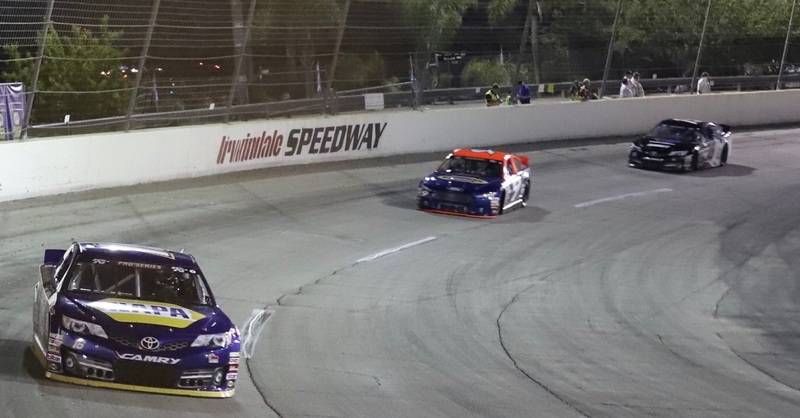 BMR faced a big task in 2016, with four full-time teams in the NASCAR K&N Pro Series West and a fifth team that raced a limited schedule. 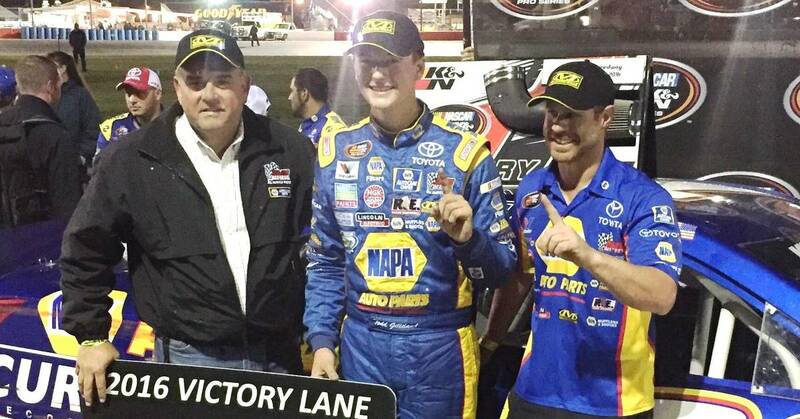 In addition, two of the teams also competed in select races in the NASCAR K&N Pro Series East. 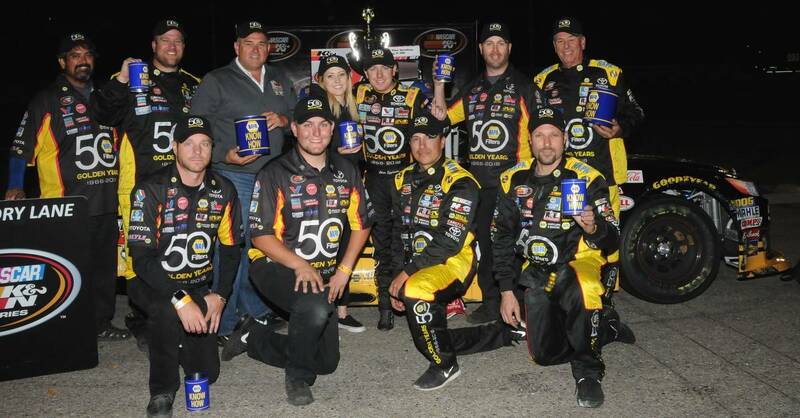 Despite the challenge, BMR had one of its most successful seasons – winning a record seventh championship and scoring victories in nine races overall in the NASCAR K&N Pro Series. 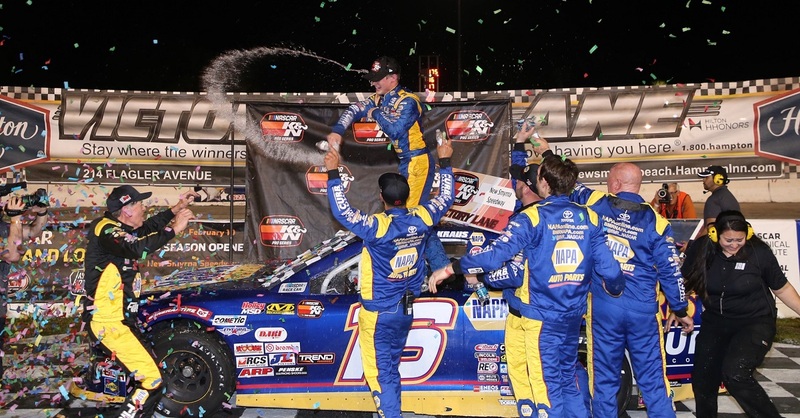 Todd Gilliland had a record-setting season in winning the series title and establishing a NASCAR record as the youngest champion in any NASCAR national or touring series. He was also selected to the NASCAR Next program that spotlights NASCAR’s rising stars and became just the third driver in the modern era of the series to win the championship as a rookie. His teammates – Julia Landauer, Chris Eggleston, and Riley Herbst – also experienced a successful season. 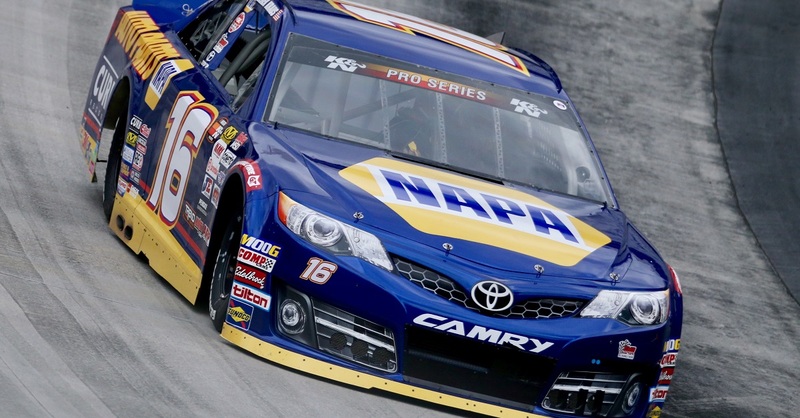 Landauer, a rookie and member of the NASCAR Next class as well, finished fourth in the championship standings – the highest ranking by a female driver in the NASCAR K&N Pro Series East or West. 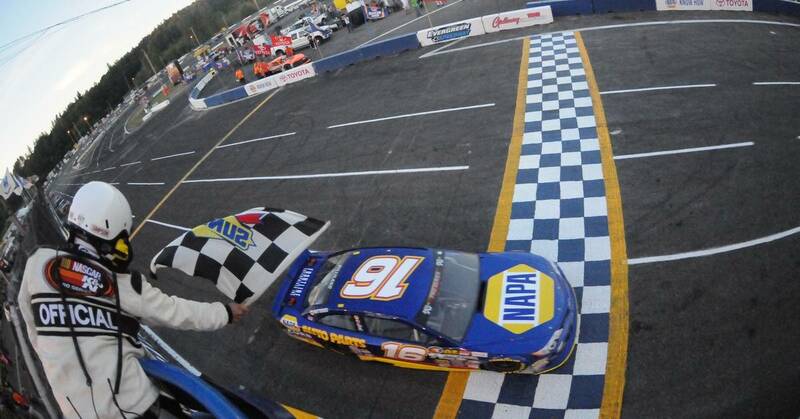 Eggleston scored back-to-back victories, won his first career series pole and finished sixth in points. Herbst, in his rookie year, came on strong with podium finishes in the second half of the season and finished seventh in the standings. Series newcomer Cole Moore, meanwhile, wrapped up his limited schedule with a career-best seventh-place finish in the season finale. 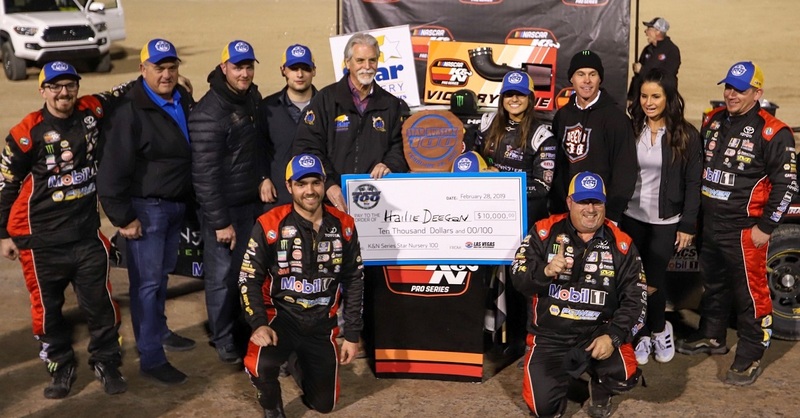 In looking back on seven championships as a team owner and his 22 years of competing full-time in the series, McAnally recalled how it all began. “I think back to my start in this series, with just one race car, a trailer and my pickup truck,” he said. “I never would have imagined it would lead to seven championships. I was chasing my dream and was fortunate enough to succeed in pursuing my passion for racing. 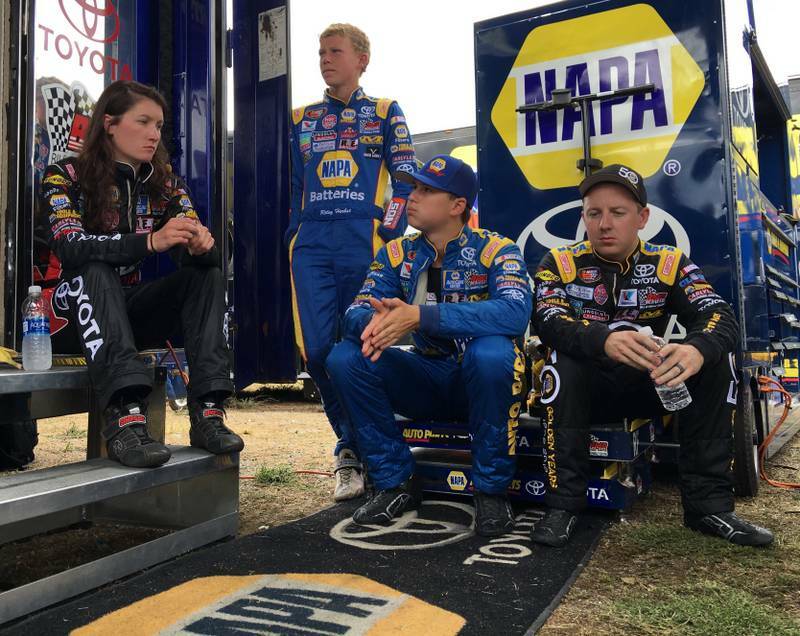 BMR’s seven championships have been with five different drivers, as well as six different crew chiefs. McAnally talked about the key to putting together these winning teams and maintaining that performance level with different personnel. In considering the success that all the teams experienced this year, McAnally said it was critical to get everything to gel between all the drivers and crew members. Drivers, crew chiefs and team managers gathered after on-track sessions at each event to discuss conditions and changes. Those meetings provided the structure for a crossflow of information between everyone, McAnally said. With multiple teams, however, one of the biggest concerns as a car owner came from the reality that there would only be one winner in each event. “It made many nights bittersweet,” McAnally said. With the competition complete, the only event remaining for 2016 will be the NASCAR Night of Champions Touring Awards celebration, when drivers and teams gather to celebrate their accomplishments from the year. The event will be held at the NASCAR Hall of Fame at the Charlotte Convention Center on Dec. 10. Water vs. Antifreeze: Which Is Safest for Your Car?